Aging baby boomers steadily have increased the demand for healthcare services throughout the past 10 years, contributing to a nationwide shortage of registered nurses. Locally, that trend has been reversed thanks to an innovative collaboration between the college and Lake Regional Health System. Since it began in 2005, the partnership dramatically has reduced the hospital’s R.N. vacancy rates, as well as expenditures for agency nurses. Lake Regional donated funds to help Columbia College start the R.N. program, as well as supplies and equipment to create a skills lab. The hospital continues to help stock the lab, subsidizes instructor salaries and encourages Lake Regional staff to become clinical instructors. 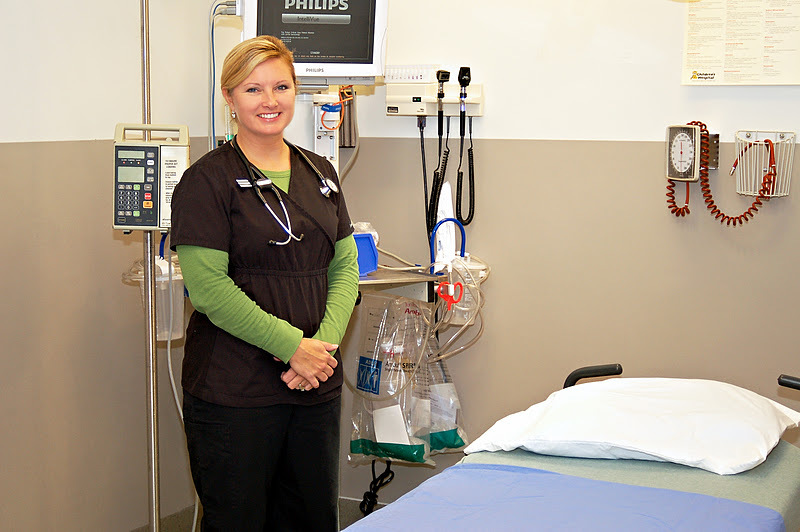 Student nurses are required to complete clinical rotations at local hospitals as part of their training. The majority of local Columbia College students complete their clinical rotations at Lake Regional, which helps the students get acquainted with the organization and build relationships with staff. “We work hand-in-hand with Columbia College to ensure the students receive a lot of personal attention,” says Sherrie Williams, R.N., BSN, a full-time nurse in Lake Regional’s Emergency Department who also serves as a clinical instructor for Columbia College. Williams teaches nursing fundamentals, like IV skills and safety, at the college and precepts students learning patient assessment and care during their hospital rotations. Since the first class graduated in 2006, more than 200 nurses have completed the program, and nearly 90 of them have joined Lake Regional. Consequently, the hospital’s R.N. vacancy rate has dropped below 2 percent, and agency nurse expenditures nearly have been eliminated. Stacey Menke, R.N., is one of the nurses currently working at Lake Regional who benefited from the opportunity to receive education and employment close to home. Menke had some prerequisites under her belt when she moved to the Lake of the Ozarks 19 years ago. When she learned Columbia College was starting a nursing program, she joined the first class, which graduated in July 2006. “Columbia College was the right choice for me because it was convenient and close to home,” she says. A high-performer, Menke completed an externship at Lake Regional—an extra 192 hours of clinical experience—during her studies. 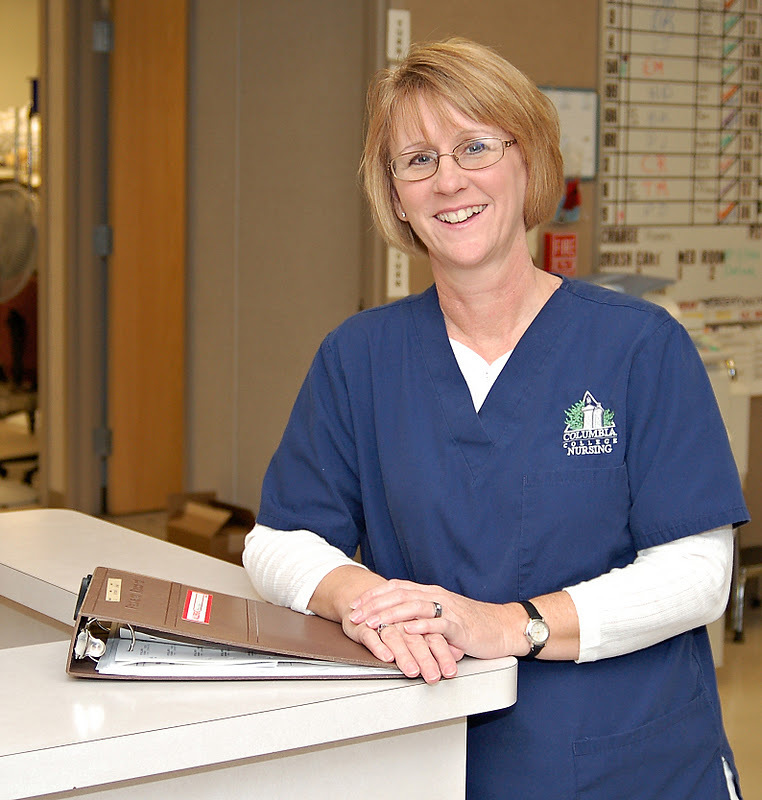 After graduation, Menke joined Lake Regional and now works in the hospital’s Skilled Nursing Facility. She also serves as a preceptor for student nurses. Menke often cares for retirees in the skilled nursing unit and believes the partnership between Columbia College and Lake Regional has been important to the continued growth of the community. Joan Mitchell, CNA, G.N., is one of those nurses looking to the future. Mitchell graduated from Columbia College in December 2011. To prepare for her new career, Mitchell volunteered in healthcare settings, worked at a nursing home and obtained certified nursing assistant certification. During her last year at Columbia College, she began working at Lake Regional as a patient care technician. She also completed the hospital’s extern program. Now, Mitchell’s goal is to continue working at Lake Regional while she continues her education. Eventually, she hopes to earn a bachelor’s degree in nursing so she can teach others. Keeney commends Lake Regional for their role in developing the R.N. program and improving the quality of healthcare for the whole community.